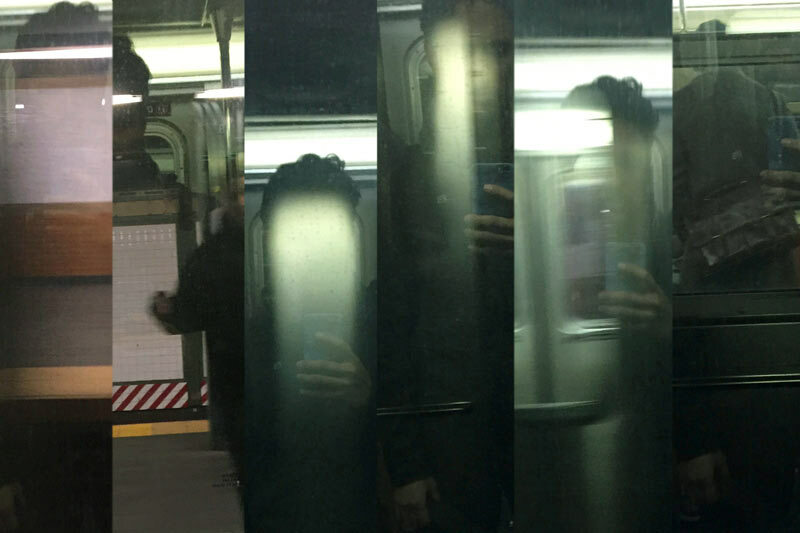 Ghosts is a work of photography, sound design, and personal narrative that highlights the similarities between the New York subway and the saxophone. The piece suggests that the concept of quantum entanglement may provide a model for understanding the relationship between music and noise. 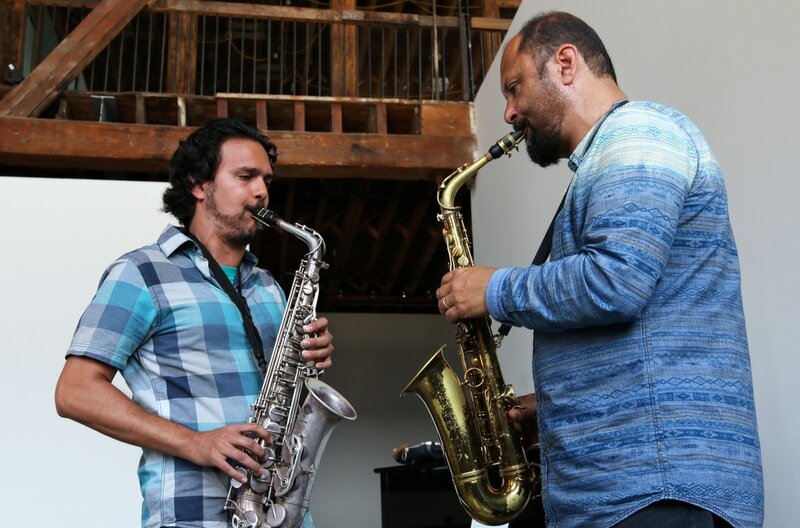 When I attended the Banff workshop for Creative Music in 2013 saxophonist and composer Hafez Modirzadeh challenged me to "reach beyond ethnic stylizations..." propelling me down a wondrous path of inquiry and exploration. This essay challenges the concepts of "genre" and instead proposes that music exists as a continuum.